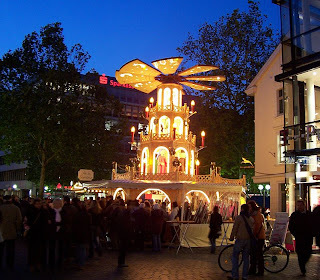 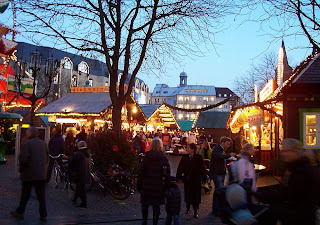 December in Germany means that it is time for Christmas Markets. 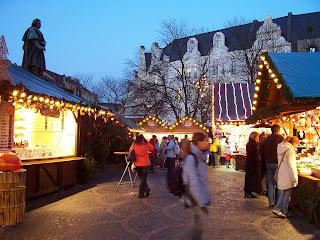 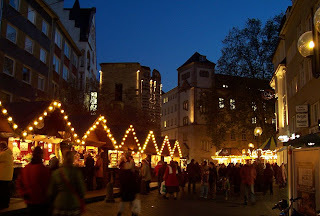 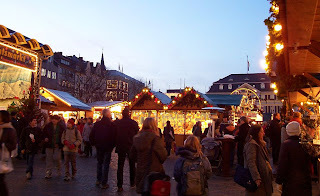 Many towns and villages in Germany have Christmas Markets where different people set up booths to sell various items ranging from foods to gifts. 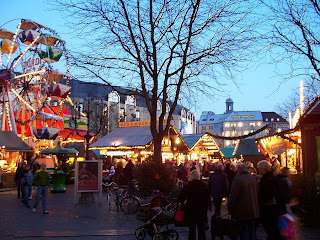 There are also rides set up for children so Christmas Markets really become a family event. 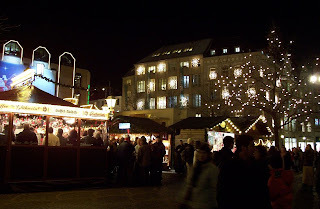 Rather than try to explain more about what a Christmas Market looks like I have posted several pictures of the Christmas Market in Bonn. 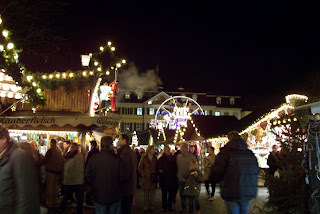 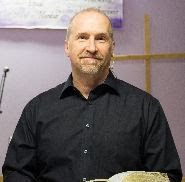 I hope you enjoy the pictures and I want to wish everyone a very Merry Christmas.